Most pipe smoking enthusiasts know a little something about Butz-Choquin (BC, to most of us) and its history. The company began with a single pipe called the Choquin Pipe, in 1858. The original BC featured an Albatross Bone stem, sliver rings to hold the body together, and a flat-bottomed hearth. 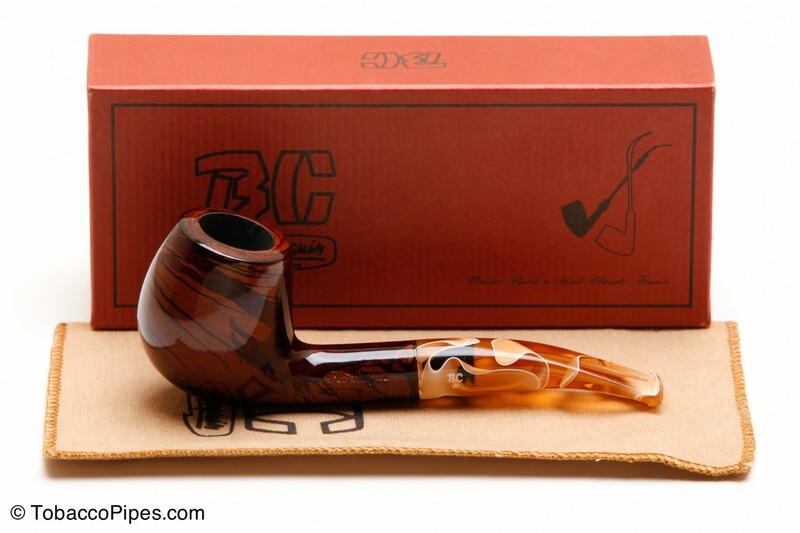 Butz-Choquin is the common pipe produced by the brand. Butz Choquin history begins with the tobacconist Jean-Baptiste who began making pipes in Metz, France with his son-in-law, Gustave Butz. Butz and Choquin quickly established a reputation for themselves as forward-thinking pipe designers. The reputation would help sell their varying levels of tobacco pipes for the next century. The tradition continues today. Butz-Choquin changed hands a number of times over the last 100 years. In the 1950s, the Choquin mark became a part of Berrod-Regard Company and moved production of the company’s pipes to Haut Jura Mountains. The company would change hands three more times before settling in the hands of Fabien Guichon in 2002. Guichon is a native of the home of briar tobacco pipes and committed his future to the continued development of the Choquin and Butz-Choquin pipes. BC comes to the U.S. The Butz-Choquin history didn’t become known to American pipe smokers until 1999, when exports to the United States finally began. In its years under management by the Berrod-Regad Group, the Butz-Choquin began winning prizes in France, including the Gold Cup of French Good Taste. Over 100 years after its founding, this reward still applies to one of the most distinctive brand of smoking pipes around.